Ruth Logan Herne boggles my mind. Do you remember the advertisement for batteries featuring ‘the Energizer bunny’? That’s what comes to mind whenever I think of Ruthy. She just keeps going! I don’t think she considers herself amazing, but she is. She lives on a small farm in western New York, “surrounded by grown kids, cute grandkids, cats, dogs, chickens, frogs, toads and snakes” as one of her bios says — oh, and donkeys now, too. Ruthy and her hubby, Farmer Dave, stock a garden produce stand in their front yard during the summer and add a whole whack of pumpkins to it in the fall. She bakes constantly, usually involving hordes of children in the process, and shares recipes and related articles online at the Yankee-Belle Cafe. She also contributes regularly to the Seekerville and Petticoats & Pistols blogs. She has single-handedly renovated rooms, transformed a closet into a reading nook for her grandchildren, built a chicken coop, and re-landscaped her front yard. I don’t think there’s anything she can’t do if she has a mind to! She is totally devoted to her family and at the same time, is active in her church and community. I’ve never met her IRL but if I did, I know I would love her. I don’t recall how long ago it was that we became Facebook friends, but I’m just one of many for her — more than 2,850 of them at last count. 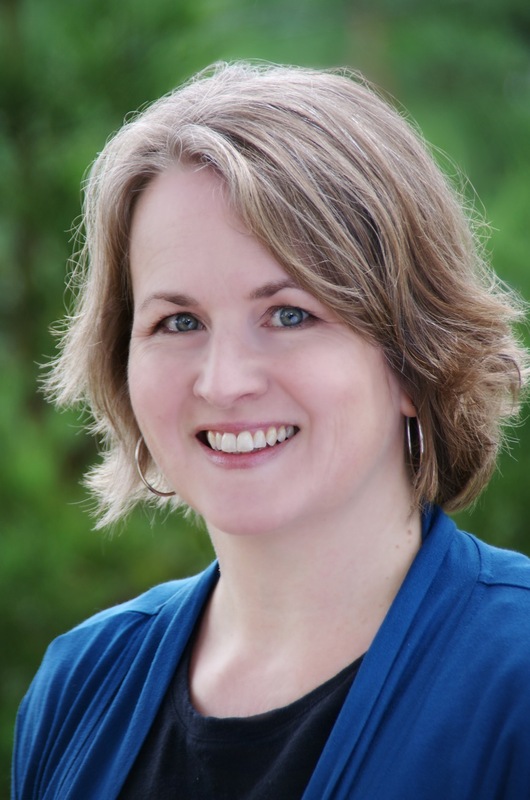 You see, on top of everything else, Ruthy is a multi-published, bestselling, award-winning author.
. Now she’s added mysteries to her list and is writing for Guidepost. She writes three-to-four books a year, and I don’t know how she does it. On the other hand, yes I do. She’s disciplined about her commitments and she’s passionate about the stories she writes. Ruth Logan Herne is undeniably a remarkable person. I’d like her even if she weren’t. She is sweet, humble, and brimming with faith, quick to smile, and lend a helping hand or word of encouragement. Her “Mylanta!” exclamations never fail to make me smile. I’d aspire to be like her when I grow up, but I can’t possibly emulate her endless energy and bubbly cheerfulness plus, given I’m probably old enough to be her mother, that’s an unachievable goal anyway. Nor do I have her talent. Perhaps it’s enough to be glad there are people like her in the world. She makes it a better place. 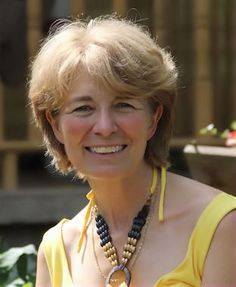 I first introduced you to Joylene Nowell Butler here in 2011 at the time her second published novel, BROKEN BUT NOT DEAD, was being released. Since then, the sequel, MATOWAK: WOMAN WHO CRIES, has been published both as paperback and ebook. 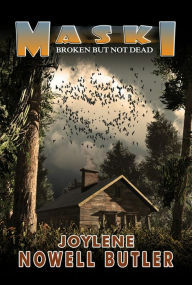 Now, with a slight change to its title, MASKI: BROKEN BUT NOT DEAD is releasing today in ebook format for both Nook and Kindle. Joylene’s psychological thrillers have never failed to capture me. They are the kind of stories you start and then can’t put down until the last page is turned. If you like mysteries, Maski won’t disappoint. I wish Joylene much success with this, as with all her books. I’m particularly happy to be able to help get the word out, since she’s presently rather incapacitated. 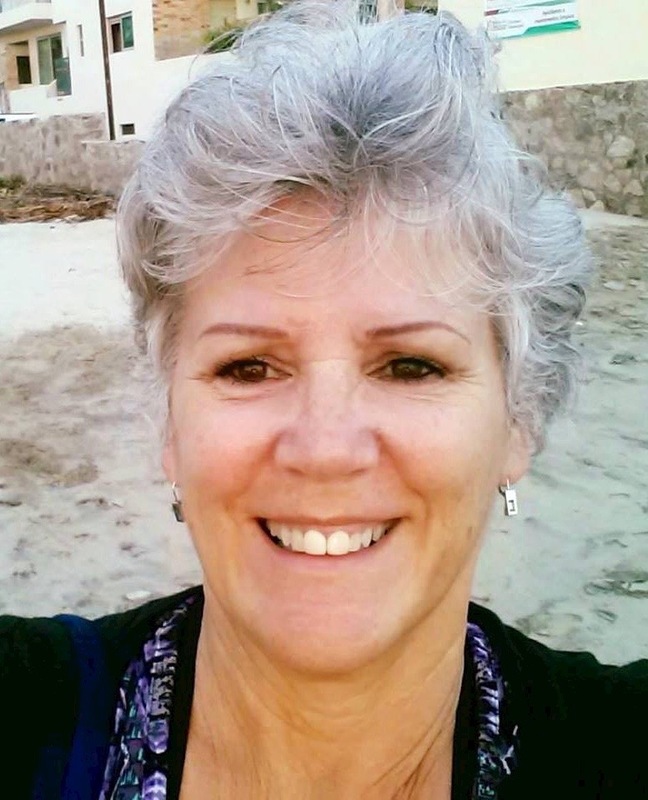 Last week Joylene suffered a nasty fall at her winter home in Bucerias, Mexico. It resulted in a broken femur and required a total hip replacement. She will be returning to Canada this weekend. Sending prayers up for a good trip and a very speedy recovery. Any one of the six people who commented on my previous post would have been a worthy winner. I knew I couldn’t be impartial, so I printed out each of the comments and enlisted the help of my hubby to pick one out of the (clean) dog bowl. And the winning name… CLUCULZWRITER! Congratulations, Joylene! I’ll be in touch via email to make the arrangements. I hope you’ll enjoy this delightful verse novel as much as I have. I don’t often review books because I don’t feel comfortable passing judgment, negative or positive, on someone else’s writing. When I do recommend a book, it’s because I’m particularly enthusiastic about it. ROOT BEER CANDY AND OTHER MIRACLES is a verse novel but it’s not your typical metered and rhyming children’s book. You don’t think “poetry” as you read, only that the story streams vividly onto the pages, taking you into the Felicity Bay community where Bailey is spending a rather stressful summer. Published this fall by Pajama Press, RBCAOM is just the most recent of Shari’s successes. 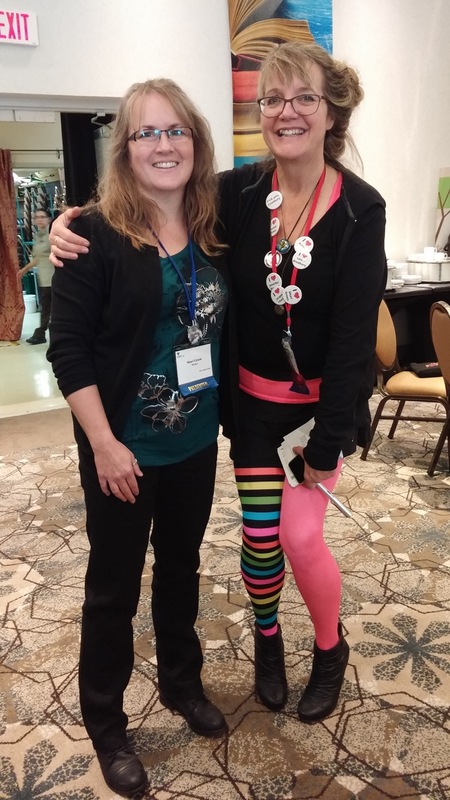 In 2010 she won first place in the Writing for YA category of the Surrey International Writers’ contest with her short story, IN LIEU OF A WARDROBE. After that she took some time to work on full length pieces and in October 2014 her YA novel FOLLOWING CHELSEA was published by Evernight Teen. In April 2015 Vine Leaves Press released FALLING FOR ALICE, a collection of five short stories by Shari and four other YA authors in celebration of the 150th anniversary of ALICE IN WONDERLAND. Since then she’s had a very busy year. September 2015 – TAKE ME TO THE SEA: an ocean-themed colouring book was published. 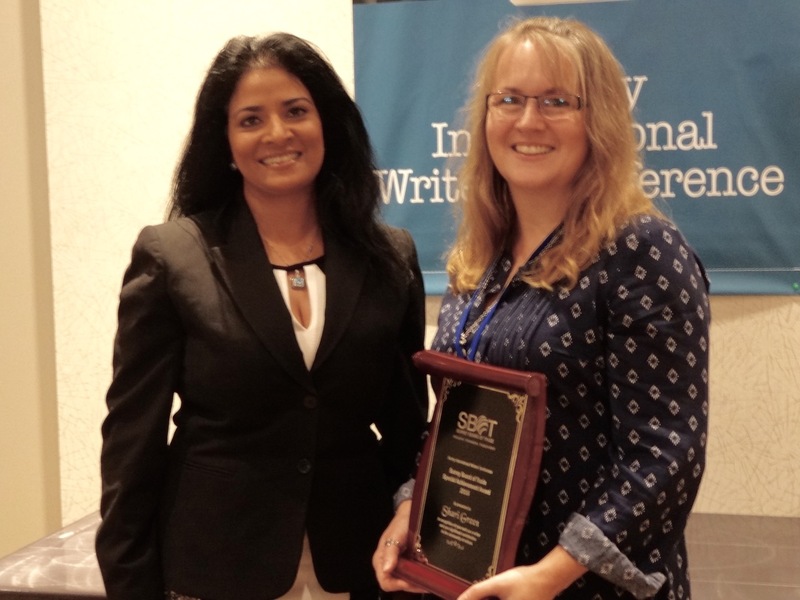 October 2015 – SANDBAGGING, a short story, won Honourable Mention in the SiWC writing contest. January 2016 – CREATIVITEA: another colouring book was published, this one for tea lovers. August 2016 – DOODLE SOUP: a “bit-of-everything” colouring collection was released. 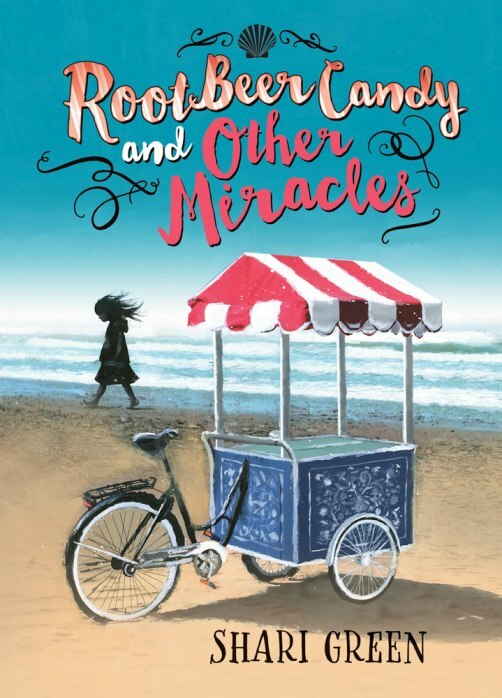 October 12, 2016 – ROOT BEER CANDY AND OTHER MIRACLES, her verse novel, was published by Pajama Press. 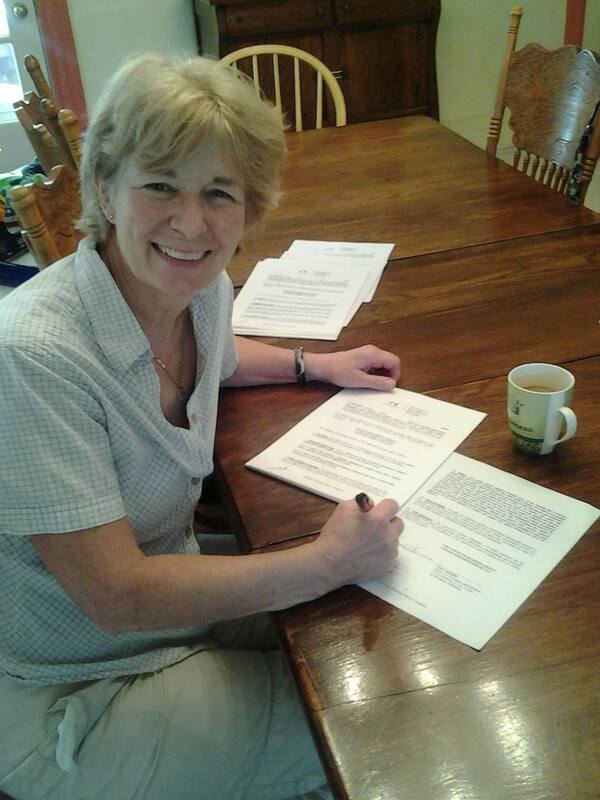 May 2017 – Pajama Press will publish Shari’s second verse novel, MACY McMILLAN AND THE RAINBOW GODDESS. None of this sounds like bragging, does it? 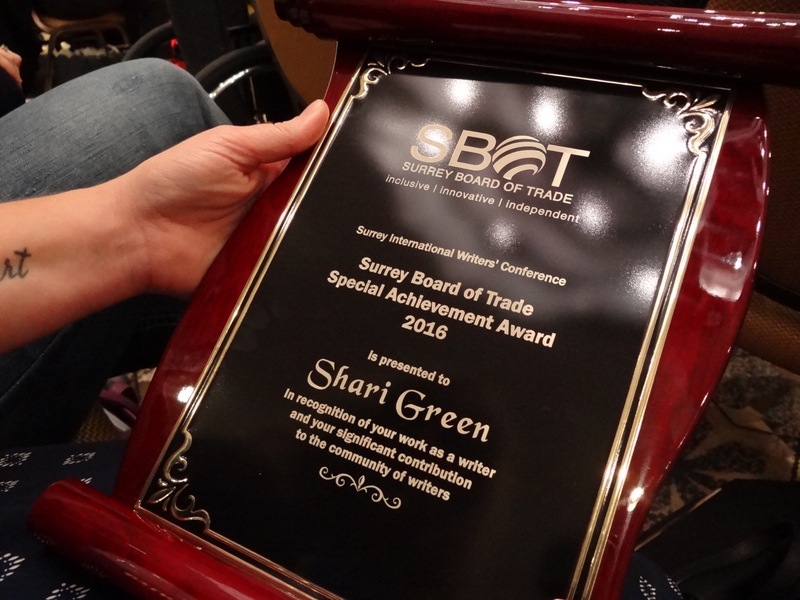 No, of course not, but I admit to being thrilled for all her accomplishments, not the least of which was last month’s Special Achievement Award presented to Shari by the Surrey Board of Trade at the Surrey International Writers’ Conference. If you’d like to know more about Shari, you could head for her blog or check out her Bio here. Oh, wow! What a conference! Conferences are often the brunt of jokes. You know how it is — the annual conference in Vegas that’s little more than a vacation getaway where attendees take in all the entertainment and casino opportunities, and make it to one conference session just to legitimize the trip’s expense claim. Not so for most writers’ conferences. Maybe the difference is because writing is very much a solitary pursuit and it takes effort to commit to a weekend of being constantly immersed in a crowd of five-to-six hundred people. We have to be convinced the opportunities to improve skills and mingle with so many people who understand our unique lifestyle are going to be worth the stress of putting our introverted selves ‘out there’. This particular weekend was definitely worth it! 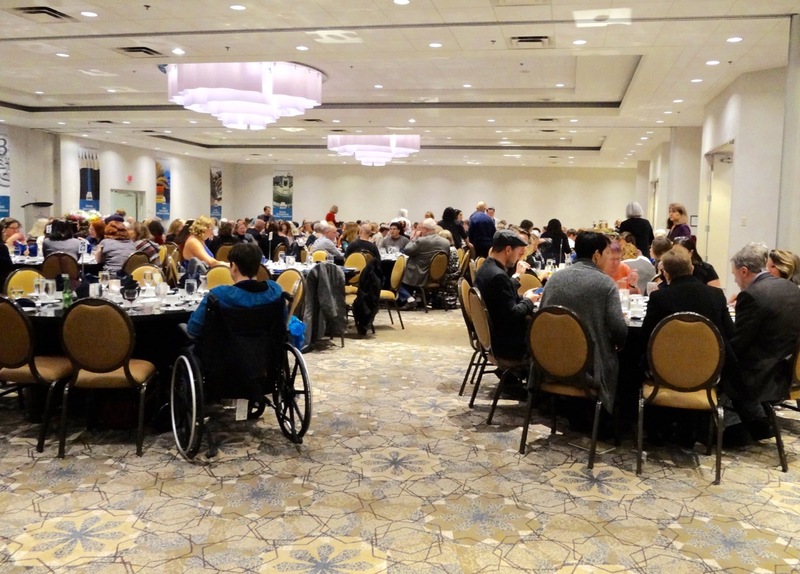 The Surrey International Writers’ Conference (SiWC) has become known as “the most comprehensive professional development conference of its kind in Canada”, unique in atmosphere and what it provides for writers of every experience level. Its reputation has mushroomed and registration sold out well before this year’s event. 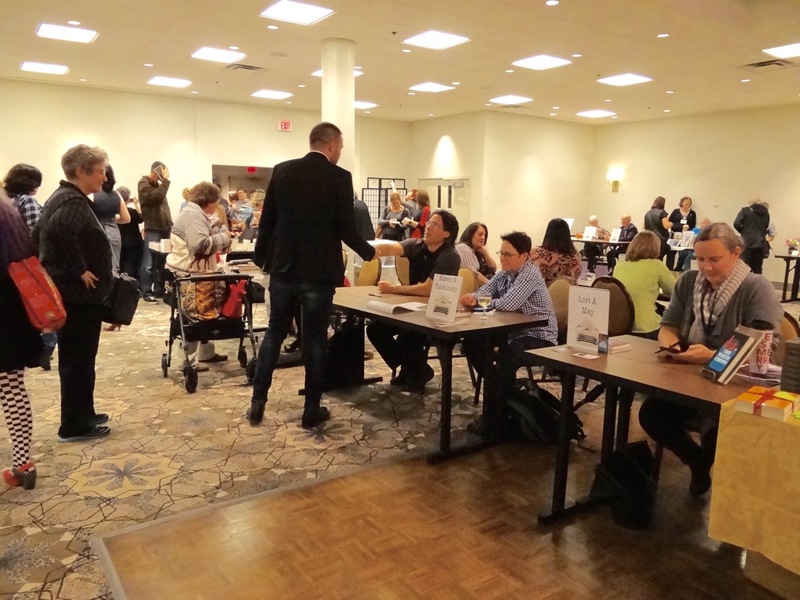 Last weekend writers, agents, editors, publishers and screenwriters arrived en masse to learn, teach, listen, encourage …. a total of fifty-eight of them were presenting ninety different workshops over the three days (a choice of nine in every time slot), and participating in free pitch sessions and ‘blue pencil’ consultations. Yes, it gets mind-boggling, and we came away with information overload, but inspired beyond belief. Those things all contributed to the conference’s many highlights, but it was the less obvious experiences that made it truly unique. 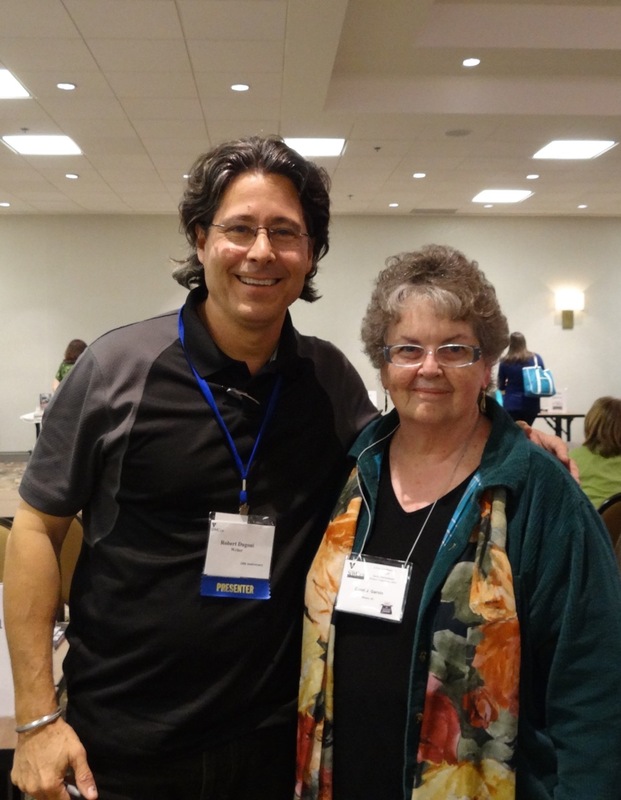 a New York bestselling author remembering my name from a previous year and stepping up for a photo. 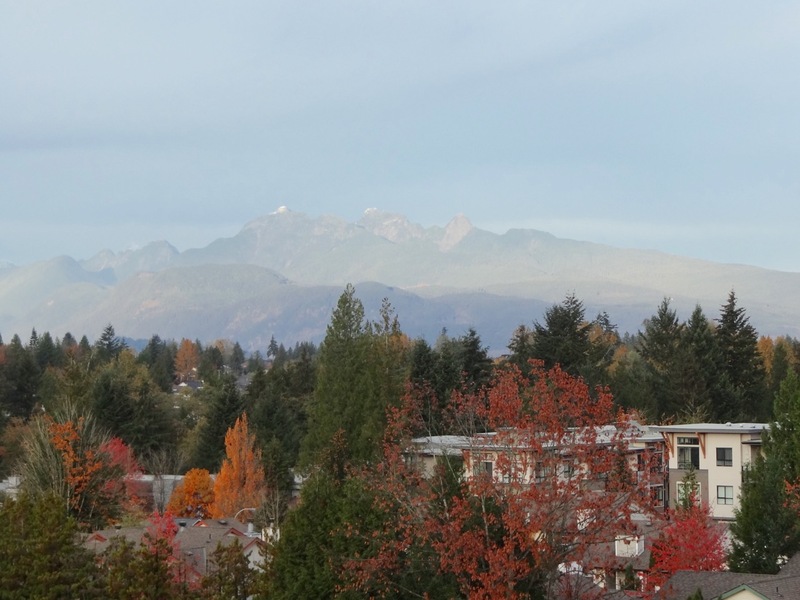 and the sun shining at least intermittently throughout the weekend to showcase the beautiful autumn scenery and the mountains of our west coast venue. I have so many photos but this sampling gives you a taste of what made the weekend special. It’s always memorable, but every year seems more so than the last. If I were to have any criticism at all, it would be that it’s getting too big, but that’s just the claustrophobia in me fluttering its anxious hands in the air. The writer in me loved it all. 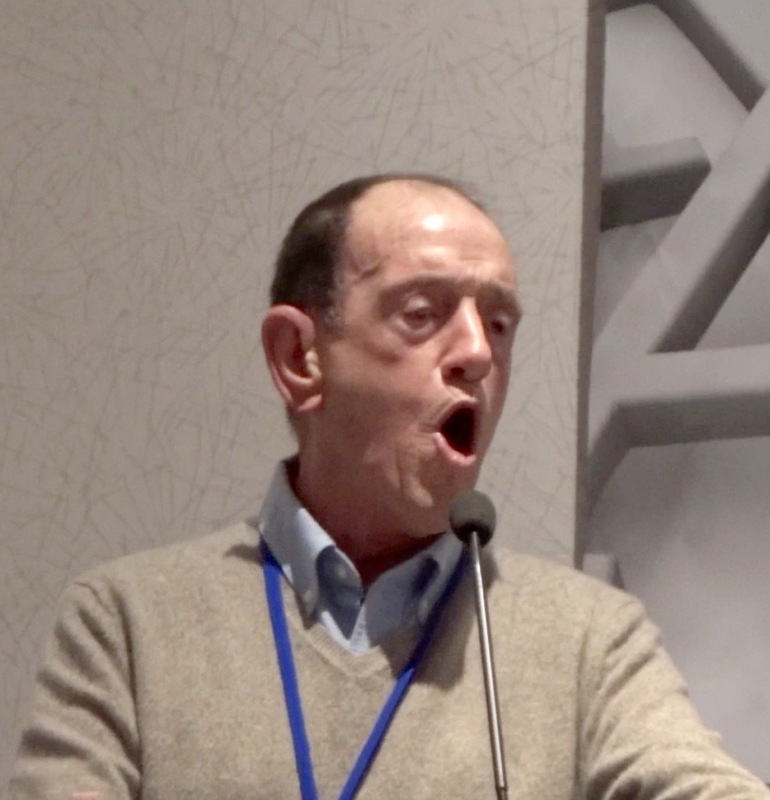 Next year will be the conference’s twenty-fifth anniversary. It’s going to be spectacular! You might want to mark October 20-22, 2017 on your calendar right now. 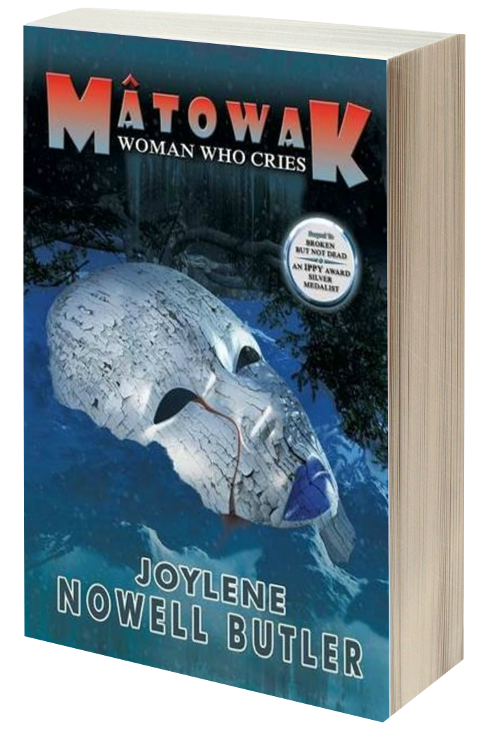 As I mentioned last Friday, author Joylene Nowell Butler is on tour this month with MC Book Tours featuring her new mystery novel, Mâtowak: Woman Who Cries. It will be released November 1st by Dancing Lemur Press L.L.C. 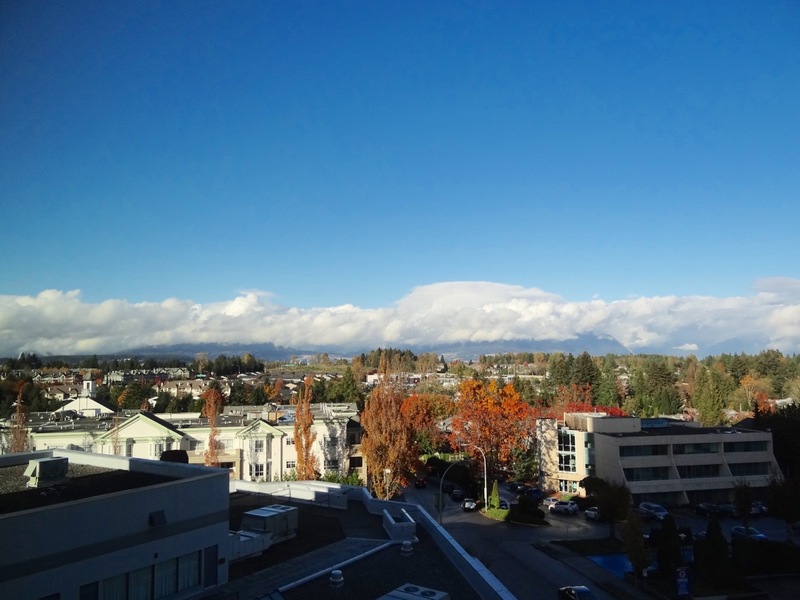 My blog is today’s location on the tour, and I’m offering a tantalizing sneak peek from Chapter 12. I think you’ll enjoy it. You can follow the rest of Joylene’s daily tour schedule by clicking here to find other excerpts, Q&As, chances to win copies of her book and more. If you click on the bright red Rafflecopter link at the end of this page (below the excerpt), there’s an opportunity to enter to win one of three print copies of Mâtowak: Woman Who Cries (available to people in the USA only) and one eBook copy (available internationally). The giveaway ends November 22nd. A chill targets my spine, and my eyelids feel as if they’re stuck open. I wrap my sweater tightly and fold my arms across my chest. Through the French doors and across the way to my husband’s study, an officer rummages through Leland’s desk, then his filing cabinet. How many are upstairs going through, well, who knows what really? How many are in the kitchen and the garage? Bad images cloud my judgment. Why is Corporal Killian disrupting my life? I trusted him. I thought he liked me. Does he sense my fear? I focus on comforting visions. Images of blackberry bushes rise in front of me. My gloved hands sweep the stems aside. I concentrate on relaxing by slowing my breathing. Out of my peripheral vision, on the fringe of the room, I see someone hunting through the wet bar and the cupboards beneath. He knocks about on the shelves with only his shoulders and head visible. The small refrigerator door swooshes open, he looks in. Another officer says something to him and he shuts the door. I pull a tissue from my pocket and face the fireplace. Next to it are the French doors leading out back. I dab at the moisture on my upper lip. A gust of wind swirls the white flakes outside, throwing them to and fro. I feel like the snow, my thoughts blowing in many directions. Fifteen minutes have passed according to the grandfather clock near the entrance wall. I’m grateful I sit in my gathering room and not in my bedroom. The idea that a stranger would go through my lingerie drawer is almost too much to bear. I feel violated. My skin crawls. Killian speaks to someone. I turn in time to see Lacroix. I recognize him immediately, though I haven’t seen him since our sons died. He’s coming this way. I look to Killian for support. He’s too busy eyeing his boss. Lacroix sits down across from me but something distracts him near the room’s entrance. I drop my hands to my lap and, remembering my Law and Order shows, try hard not to appear frightened. Joylene lives with her husband and their two cats Marbles and Shasta on beautiful Cluculz Lake in central British Columbia. They spend their winters in Bucerias, Nayarit, Mexico. 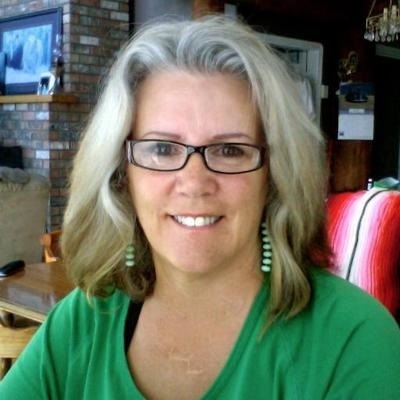 For more on Joylene and her writing, visit her website and blog then connect with her on Twitter, Facebook, Goodreads, and her Amazon Author Page. Joylene Nowell Butler has done it again – written another excellent, ‘un-put-downable’ murder mystery. Her previous two, Dead Witness and Broken but Not Dead, are what I’d call psychological thrillers. Her latest novel, the sequel to Broken but Not Dead, Mâtowak: Woman Who Cries, is more of a police procedural while still providing a suspenseful probe into complex and troubled characters. It kept me enthralled right to the last page. 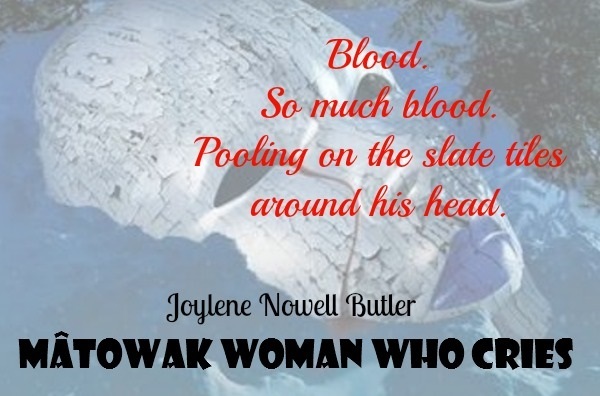 I’ll be taking part in Joylene’s virtual book tour next Friday, October 28th, with a sneak peek at Mâtowak, posting a chapter excerpt here for you. I guarantee it’ll whet your appetite and have you wanting to read more! 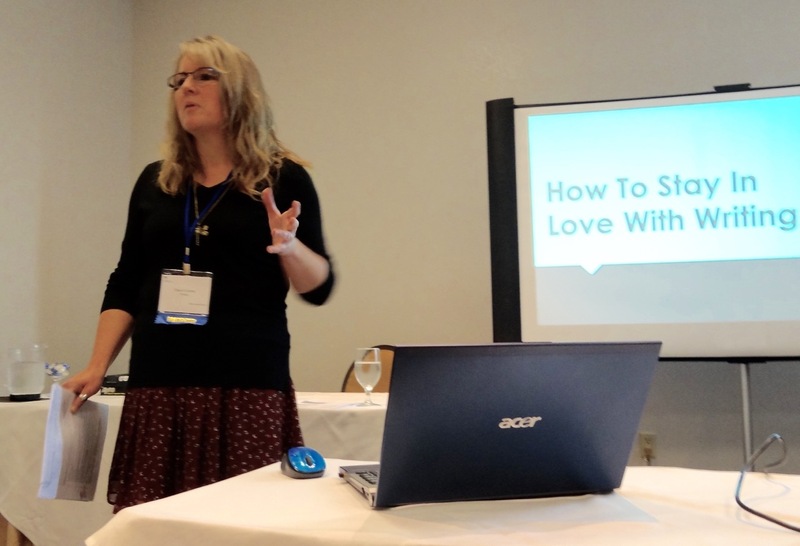 If you’d like to follow her book tour, you’ll find a schedule of the daily posts on Joylene’s blog, here. Joylene lives with her husband and their two cats, Marbles and Shasta, on beautiful Cluculz Lake in central British Columbia. They spend their winters in Bucerias, Nayarit, Mexico.